St Gerard Majella School is a co-educational Catholic primary school in the Cairns southern suburb of Woree. 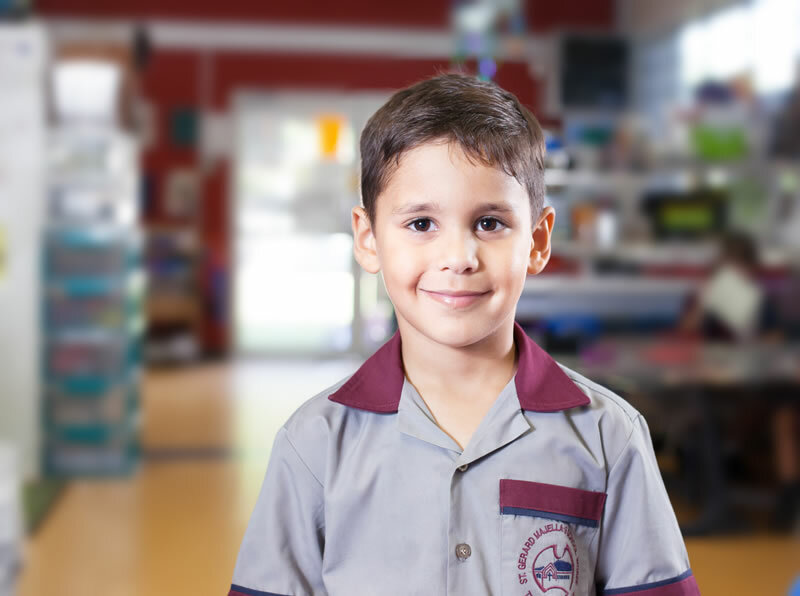 With a healthy enrolment of around 400 students from Prep to Year Six, the school has always been a highly regarded and well sort-after Catholic primary school. Located in the rapidly developing southern suburbs of Cairns, St Gerard Majella School is situated in a beautiful setting at the base of Red Hill. The school shares well-kept grounds with the adjacent secondary school, St Mary’s Catholic College. St Gerard Majella is surrounded by lush courtyards and a large oval for children to play on. 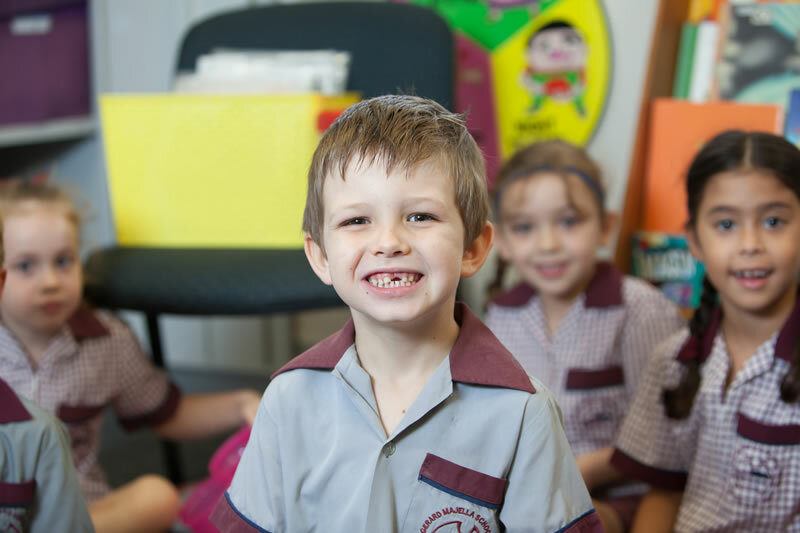 It is the school of choice for parents who live in the southern area of Cairns. St Gerard Majella School is an integral part of Our Lady Help of Christians Parish. The school is focused on people – children, parents and teachers working together to build a Christian community inspired by love, a concern for one another and a relationship with God. St Gerard Majella School has at the heart of its teaching the importance of values education. Together with engaged and supportive parents, staff create a safe and supportive environment where each child has the opportunity to achieve to their potential. The school provides an authentic Catholic education with a strong focus on social and emotional development through the lens of the Catholic Faith and Program Achieve. We believe that greater academic success can be achieved when children feel connected and experience a sense of belonging. To find out more about our great school, explore this website or contact the school where one of our friendly staff can assist you further.